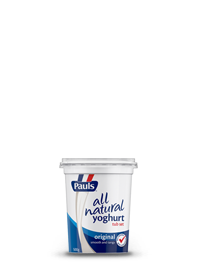 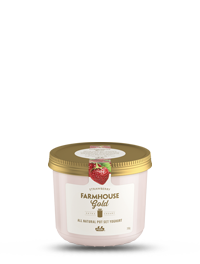 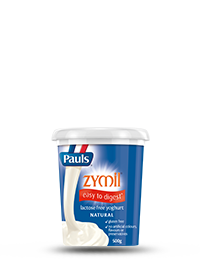 Pauls natural yoghurts are a traditional style yoghurt, set in the tub. Deliciously tangy and zesty in flavour, you can enjoy natural yoghurt by itself, or as a dollop on fruit salad or muesli. 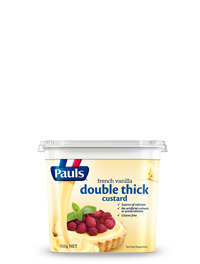 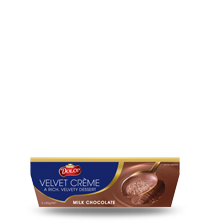 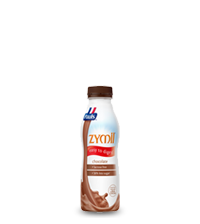 It’s also the perfect yoghurt to use in exotic recipes and to explore new cuisines.